Did you know Acupuncture can be budget friendly & viable? Have you heard about Community Acupuncture? It's a cost-effective way to receive treatments for your health. 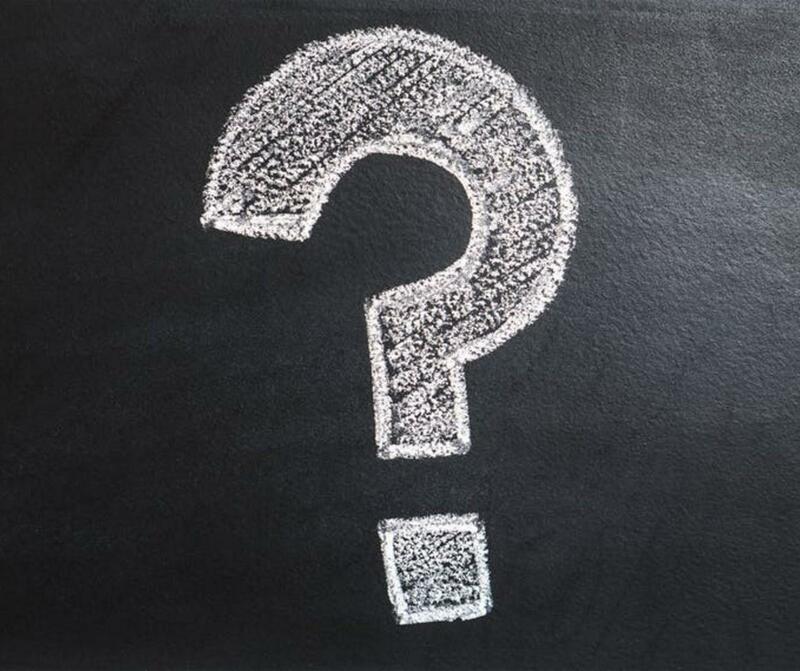 Let's get to the real question then, "What is Community Acupuncture?" Community Acupuncture is a pathway to affordable, sustainable, holistic healthcare. The concept is to provide a Traditional Chinese Medicine (TCM) diagnosis & Acupuncture treatment to individuals within a group setting. This inspires a communal healing space. In this model, we treat multiple people within an hour, each in their own comfortable chair. As a result, costs are lower per individual for their treatment. In addition, they can receive increased amounts of treatments which benefits their health & wellness. Therefore, greater amounts of treatments & less costs lets Community Acupuncture become an avenue of preventative medicine. Ultimately, TCM philosophy looks to do advance care rather than symptomatic. Acupuncture has a range of benefits it can help with. Although it is most well-known for muscle pain, there is plenty else it can do. Since it is a holistic therapy, it can also help with weight loss, memorization, stress, fertility & much more! 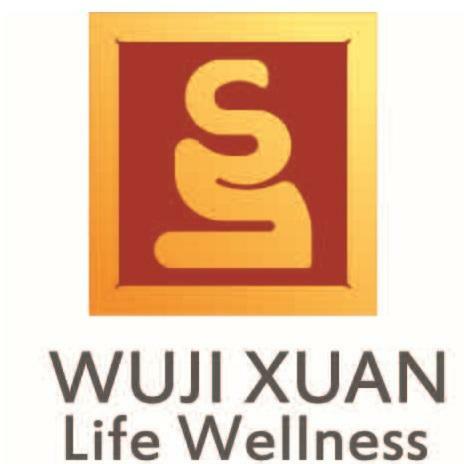 At Wuji Xuan Life Wellness we find your goals and lifestyle especially applicable to Acupuncture treatments. Due to this focus, we customize Acupuncture & other TCM modalities to suit your needs. Stressed? We can work with that. Want have increased energy for a sports event? We can assist. Furthermore, we aim not just to resolve the symptoms of your imbalance. Rather, we focus on treating the root issue(s) which may manifest in various forms. At Wuji Xuan Life Wellness, we think long-term in our treatments to address this. Therefore, Community Acupuncture is not just a treatment for health conditions, its a way to benefit overall wellness. Want to find out more about Community Acupuncture? Check out our pages below and learn more about Community Acupuncture. How Much Does Community Acupuncture Cost? Also, check out a film about Community Acupuncture.